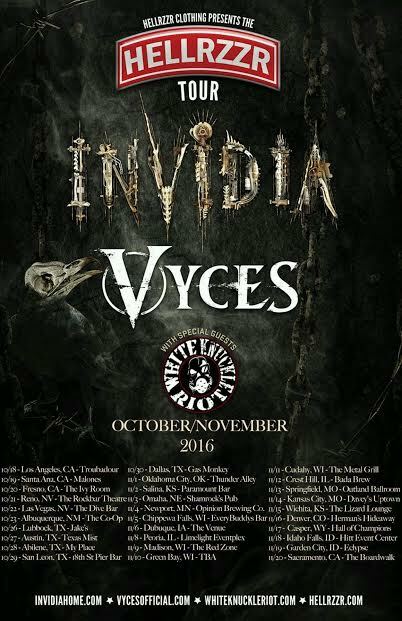 INVIDIA is currently headlining the HellRzzr tour with Vyces and White Knuckle Riot. Don’t miss a show near you! Saint Ridley Interview in Coast 2 Coast Metal AZREAL to join DevilDriver on US tour!